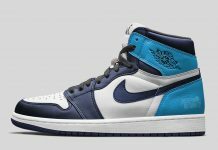 Russell Westbrook just signed a 10-year extension with Jordan Brand as well as furthering his contract with the OKC Thunder, so it’s no doubt he’ll be getting special treatment from JB. 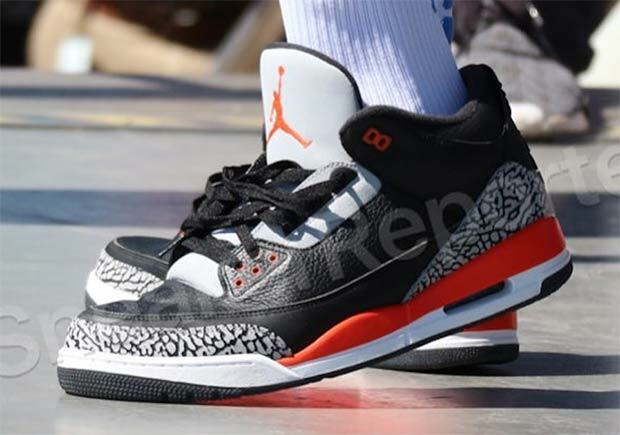 Seen here is an Air Jordan 3 “Black / Orange” colorway that closely looks like an infrared version of the Air Jordan 3. 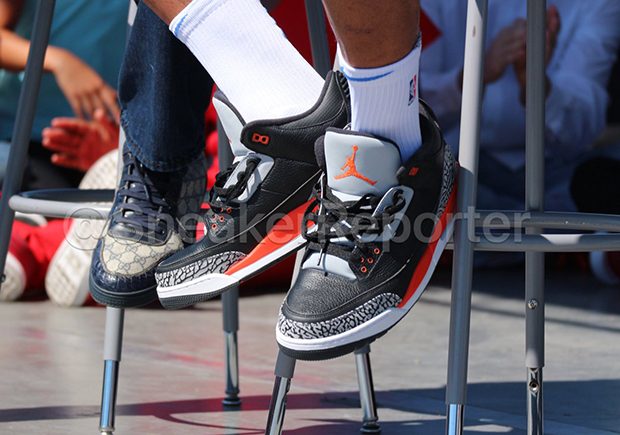 The elephant print is nicely detailed as it lays atop of the side panels, alongside orange midsoles. 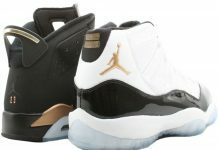 These are most likely to stay a PE but Jordan Brand MIGHT eventually drop these in the future. 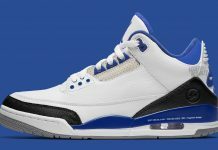 Stay tuned with Modern Notoriety for more news on the Air Jordan 3 series.